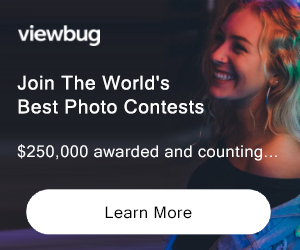 The purpose of the contest is to give photographers an outlet to share their work and have it judged, while at the same time inspiring others to connect with nature and supporting the work of the Audubon Community Nature Center (ACNC) in Jamestown, New York. • Photos of winners and finalists will be displayed on website along with the photographer's name and city/state/country. 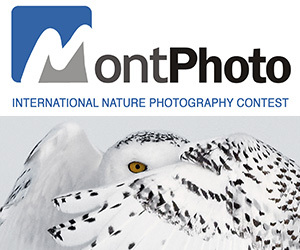 • Audubon will make prints of the winning photographs to display at the Nature Center for one year. Not eligible to enter? - Find contest where you are. COPYRIGHT: The photographer retains full copyright to his or her images. 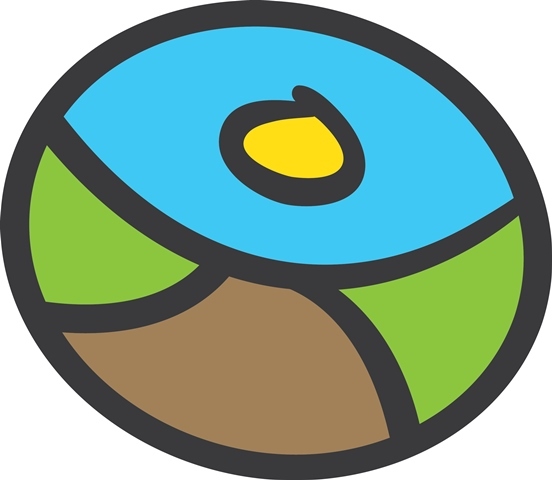 USAGE RIGHTS: Participation in the contest requires the contestant to give Audubon Community Nature Center (ACNC) permission to use the photographs without compensation on the Contest Website as well as on other ACNC websites and in news releases which may appear in print or on third party websites for the purpose of publicizing the contest. ACNC will always include the photographer's name when using a photograph for any purpose.